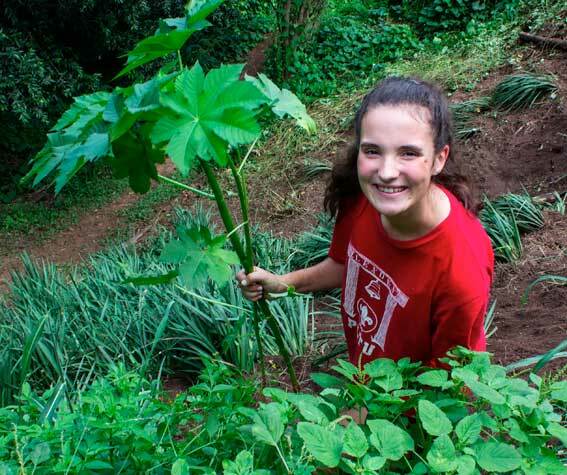 Alexa Koen from the First Pinetown Scouts Troop is busy doing her 40 hours of community service for her Springbok scouts’ badge. To achieve this prestigious badge, Alexa is required to do community service, lead a team, broaden her knowledge and allow others to partake in her project. As part of her 40 hours, Alexa decided to give back to her community by spending her time at the Eco Trails of the Westville Country Club. 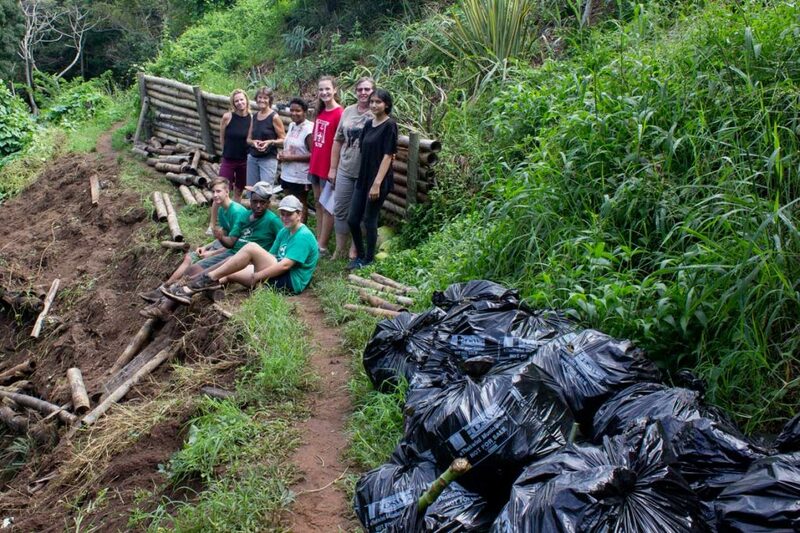 Koen and her team have been very busy getting their hands dirty by removing alien species such as morning glory, castor oil, canna and more, together with the help of Jenni Bell from the Westville Conservancy. “I see the value of this for our community as I have a close tie to nature,” said Koen. The team started this project on 18 March and will be continue until 22 March. They will be planting some lovely indigenous plants including aloes, bulbines and more. These were donated to the troop by their neighbours and various parents of the Scouts. “The trails can be even better if more people come and help, there is a lot of opportunity to get your hands dirty and have some fun. We forget that Westville, although in the city, has such a lovely feature in our back garden.” The team have removed bags and bags full and encourage their Westville neighbours to come and enjoy their handy work. For more info contact Lisa at manager@westvillecc.co.za.